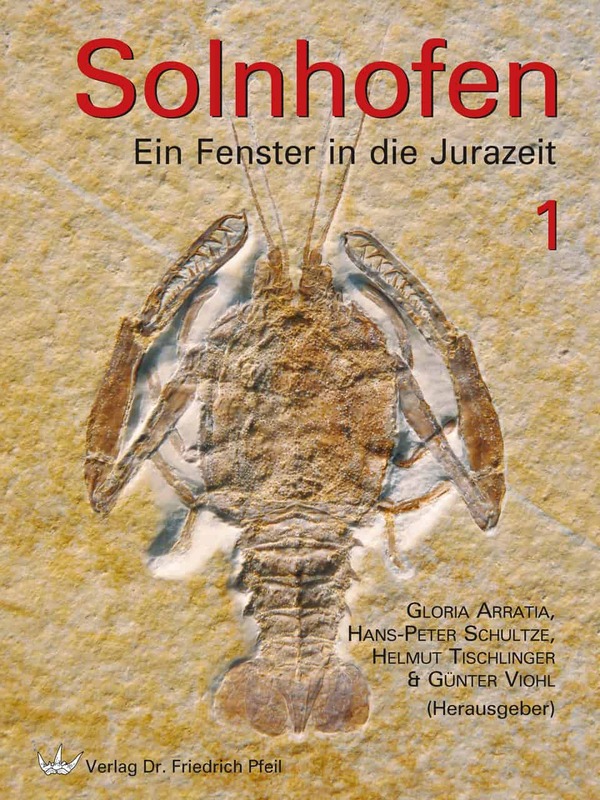 The Hunsrück Slate in south-western Germany belongs to the most important fossil deposits of the world. The sediments came into being in the former subtropical shallow sea during the Devonian age for more as 400 million years ago. 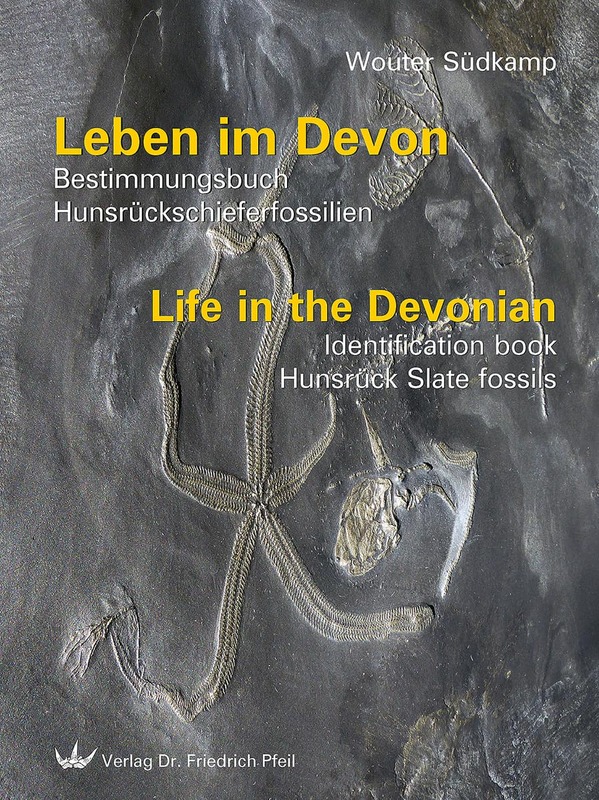 Thanks to the special geologic conditions the Hunsrück Slate turned out to be a valuable “archive” with an exceptionally preserved and diverse fossil flora and fauna. This book was actually intended to do nothing more than give a summary of all of my malacological transcripts which have been published in Spixiana (Munich) and La Conchiglia (Rome) over a period of some 20 years. 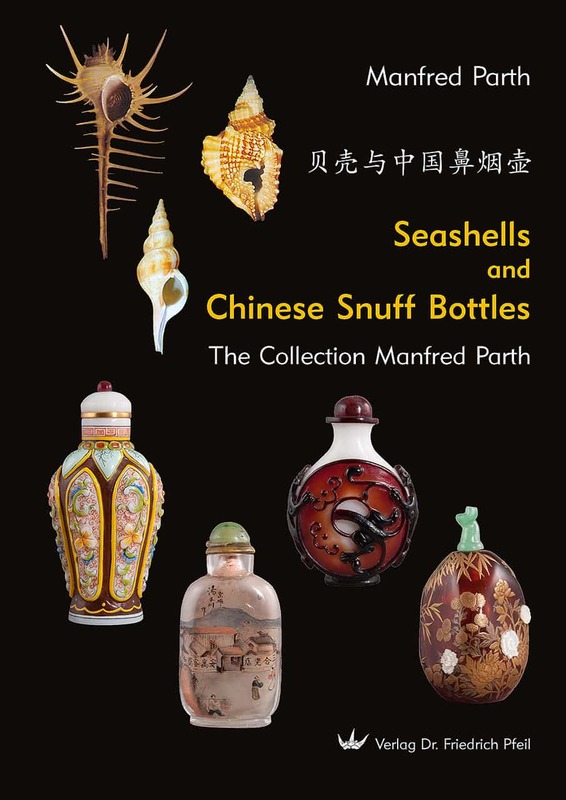 This book shows a part of my collection, a mix of older and newer snuff bottles, all between roughly 5 cm and 11 cm high. At human scale, 25 years seems time enough to relate academic and scientific experiences. 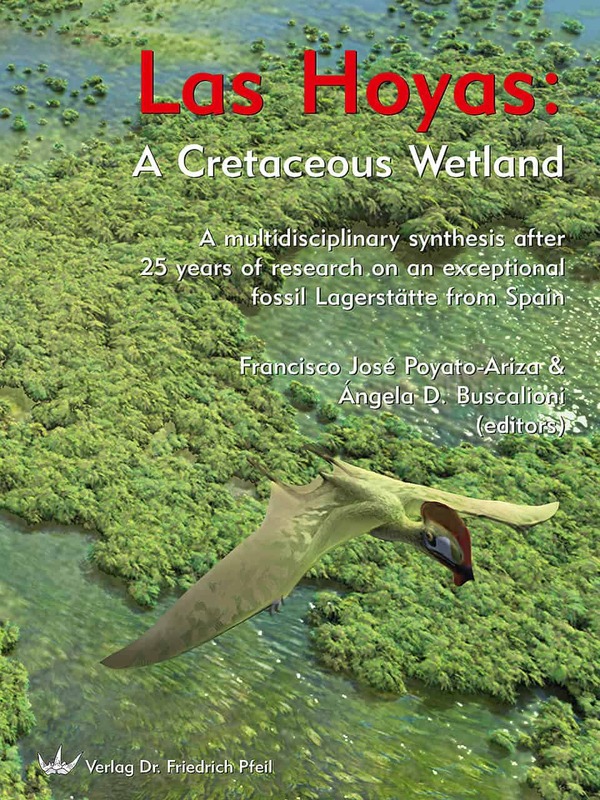 The particular experiences presented in this book are based, first of all, on the earliest works and research at Las Hoyas led by Prof. José Luis Sanz. 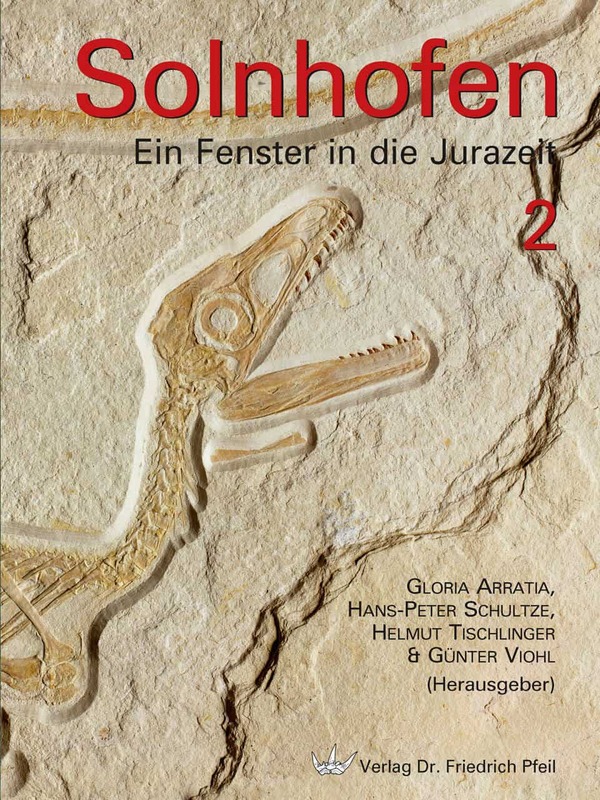 This book honors him as a tribute to those early years of Las Hoyas, where, while admiring the beauty of its fossils, we all learned the huge diversity of Nature and, at the same time, how to handle a number of enthusiastic students, manage the collection, and ask for funds year after year. We are a scientific publishing house with the goal of presenting natural history and geoscientific contents in a comprehensible form to a broad circle of readers. From English-language books and journals to popular science guides and children‘s book, various directions are represented in the program. As a small family business we are very flexible and can react quickly to the wishes of our authors and readers. We produce high quality publications with a lot of attention to detail and still offer attractive sales prices, even for small editions. 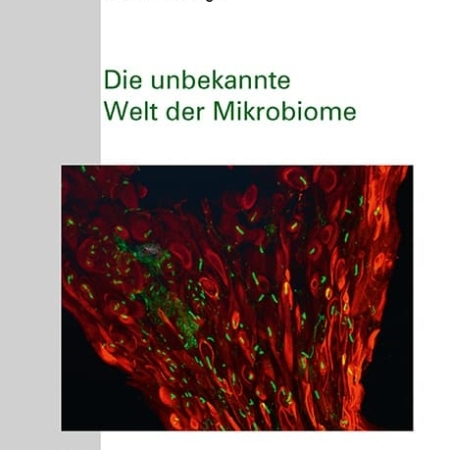 We publish and distribute publications worldwide – as far as possible in German and English. We work internationally with authors and editors of various disciplines. Here you can see a small part of the newly published publications. For an overview by subject or our complete program, please select one of the menu items on the left. More new publications, books, journals and more you can find in our online shop. In addition to the classic distribution through bookshops and specialist trade, we have long been selling our publications in direct sales. In our new online shop you will find our entire range, from scientific standards and English-language technical books to scientific journals and book series, popular science guides to maps and postcards, school reports, textbooks and children‘s books. Even if the market for German-language specialist books is small and English has established itself as the science language, the publishing house Dr. Friedrich Pfeil does not, if possible, go without a German edition in important books and publishes a German and an English version if necessary. Due to our size and flexibility, we can also implement very small editions, which would be unprofitable in large publishing houses. If a book is out of print, we try to make it available as an e-book at least, as we have the responsibility to make available and share knowledge. Just as our authors come from all over the world, we also send books to almost every country in the world. We work exclusively with professional payment providers, so that your personal data is always secure with us. There is no shipping cost for orders within Germany. Please do not hesitate to contact us if you have any questions regarding availability, shipping costs, payment methods or any other matters. We are a scientific publishing house with the aim of presenting natural and earth science content in a comprehensible form and interesting presentation to a broader readership. As a small family business, we maintain close personal contact with our authors from all over the world. We publish their publications with real dedication, lots of heart and enormous expertise. Very small, hardly profitable editions are found in our program as well as extensive and meaningful living works. Dr. Friedrich Pfeil, himself a scientist and author, has a great deal of enormous effort with his small team in publishing advice, technical support for authors, and finally in the production of the respective work, and is convinced: „In this way the knowledge of an individual remains for many as a cultural property“.